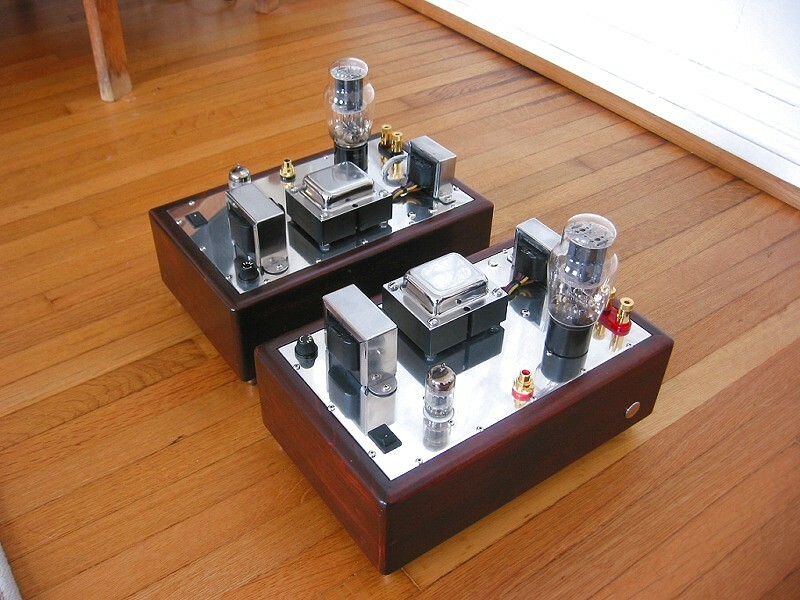 Here I took their kit and built mirror images of the 2A3 amps with a touch of Wardsweb thrown in. Cool! What are the tubes in these? Power output? I looked into it before deciding with Tubelab amp. Too pricey compared to Tubelab.